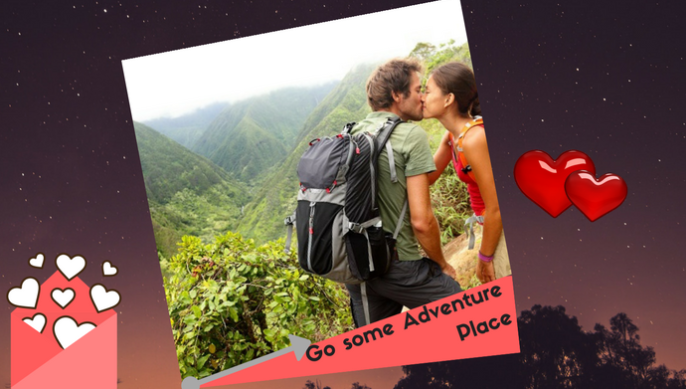 This Valentine’s let’s do something which is out of the world. Exchanging gifts and roses is simple but sometimes it is a good idea to take it up another notch. The more valuable thing to give to your Valentine is time. Time becomes more expensive than stuff. It cannot beat the worldly stuff. If you are pre-planning for Valentine’s Day, add a special romance into it by giving time to your partner. We have some useful ideas for how to spend Valentine’s with your lovely partner. 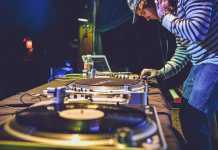 For sure it is going to gear up the love spirit and to set the mood for romance. Couple always prefers the place where there is no noise and no one to disturb then. Sitting out on a terrace is the best suitable place for adding romance in the most magical night. How adorable! 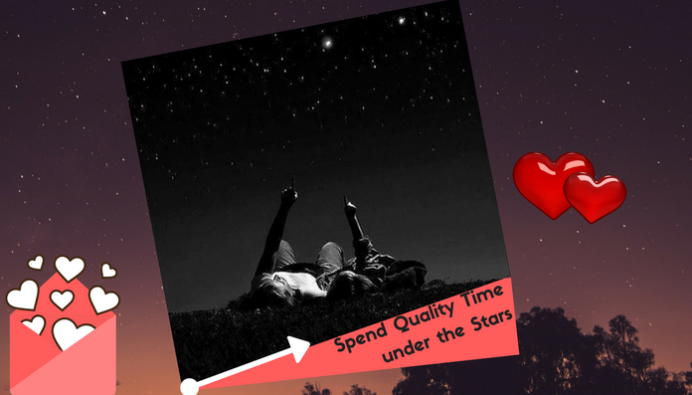 You are spending the most romantic time with your spouse under the stars. 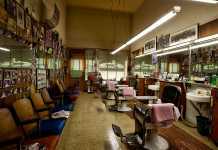 It will recall the special memories of the life you have so far shared together. Celebrate the night under the stars with a sip of wine for the most magical night of year. 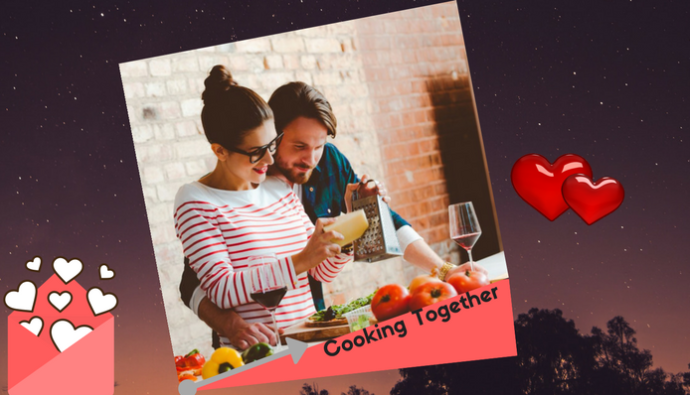 It is an interesting activity to involve your partner into cooking. Whether you know how to properly cook or not, cooking lessons are a fun activity to do together. You even may learn a thing or two! 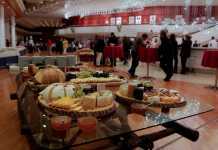 Salsa dance is the romantic dance form and performed with partner. You can enjoy dancing with the your spouse here. 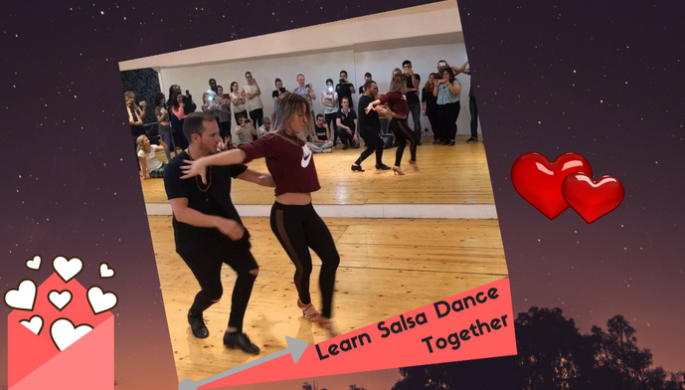 Book the date to learn the salsa dance together and get the world beyond happiness of dancing together. This is a great task to tackle together! 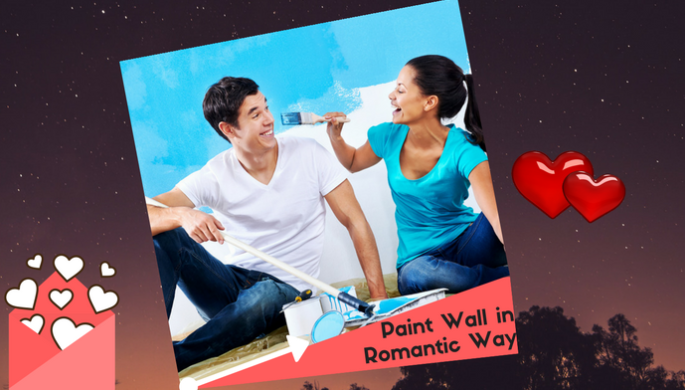 You can spend quality time with each other by painting a wall in a romantic way. Colour the walls and let your imagination run wild. There are heart shaped ready-made stickers available to remark your love into walls. A romantic wall will certainly tell how deeply you both fall in love with each other. It is always a good idea to look back are reflect on your special moments as a couple and see just how for you have come together. 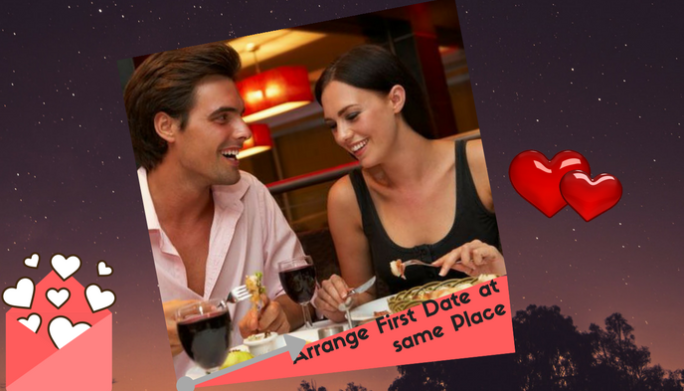 Meet the place where you meet each other for the first time or even arrange the second date at the same place you went for your first date. 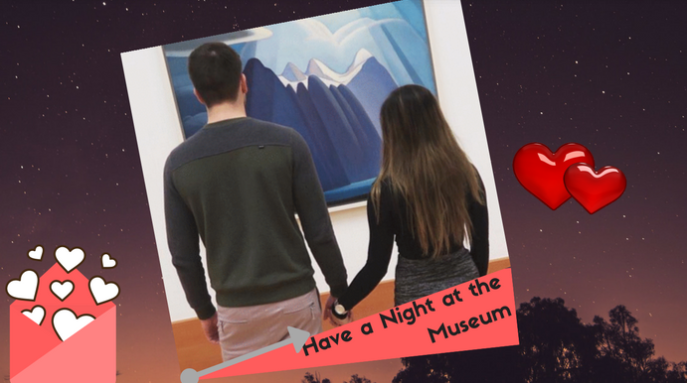 There are so many museums open on the 14th of February for celebrating this love day. You can take a peek at the planetarium or other historical romantic places. But be sure to book your tickets in advance as there will probably be long lines and limited places available. 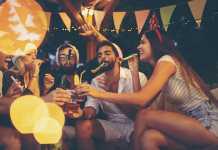 You can add excitement into this celebration by adding adventurous trip for the day. If possible try to go for ice-skating, ice-hockey, sky diving and enjoy all you can in the Australian summer. If you are in Sydney, try climbing the Sydney Harbor Bridge, or jet boating through the harbor. 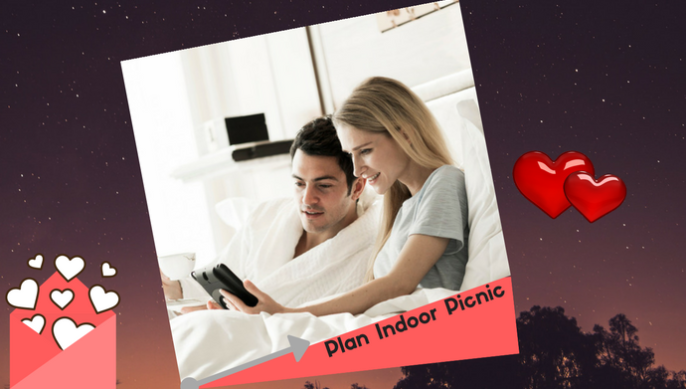 If you want to celebrate this day in a simple manner plan an indoor picnic with your spouse. Gather picnic snacks, bottle of wine and some fresh flowers. Hangout and watch some movies together. A simple but unique idea for spending the meaningful time with lovely partner and can be do no matter the weather! 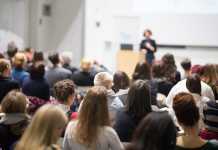 Lauren Johnson is a creative writer by passion and marketing professional by profession –For over 10 years she’s been working with eCommerce agencies to gain more revenue and better sales. She holds relevant industry experience and writes about fashion, lifestyle and trending gifting ideas.